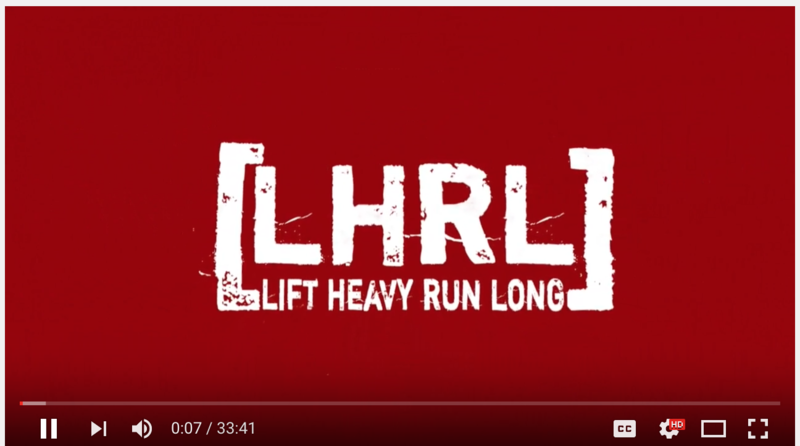 LHRL Podcast using the Google Hangouts On-Air format. We learn a little about Drew and his fitness regimen, as well as some obstacles he has to live with. We had a great time visiting and figuring out the new format. Thanks Drew Womack!! Next week we will begin going LIVE, where the audience can ask questions and participate in the show. Details to follow. Stay current with whats going on at LHRL.